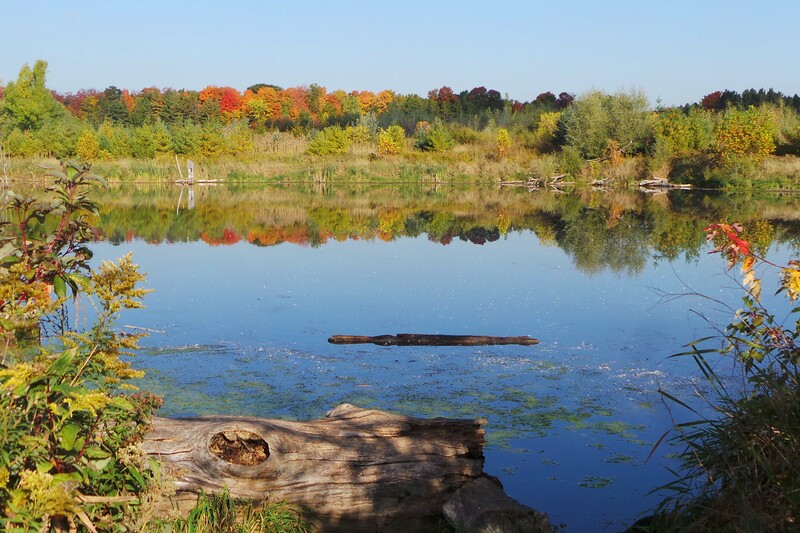 New Rouge National Park Addition! 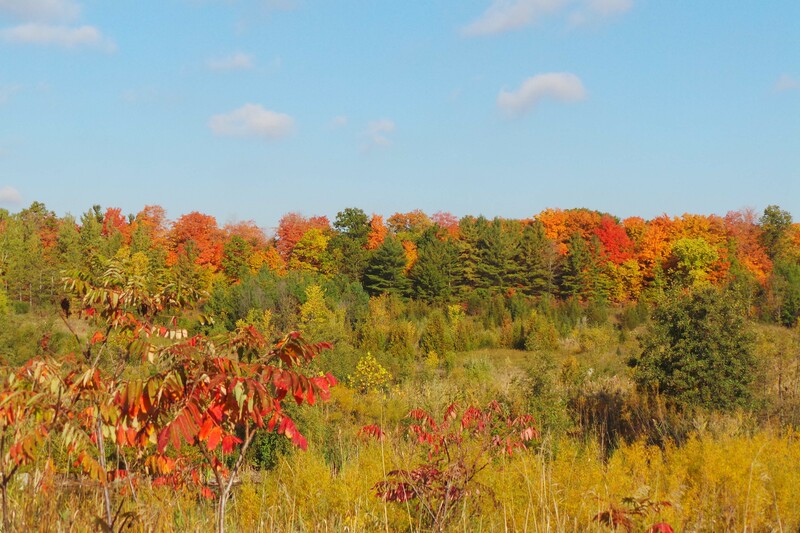 The Ontario government belatedly announced the transfer of some of the previously committed to provincial lands on Saturday, October 21 in a brief ceremony! 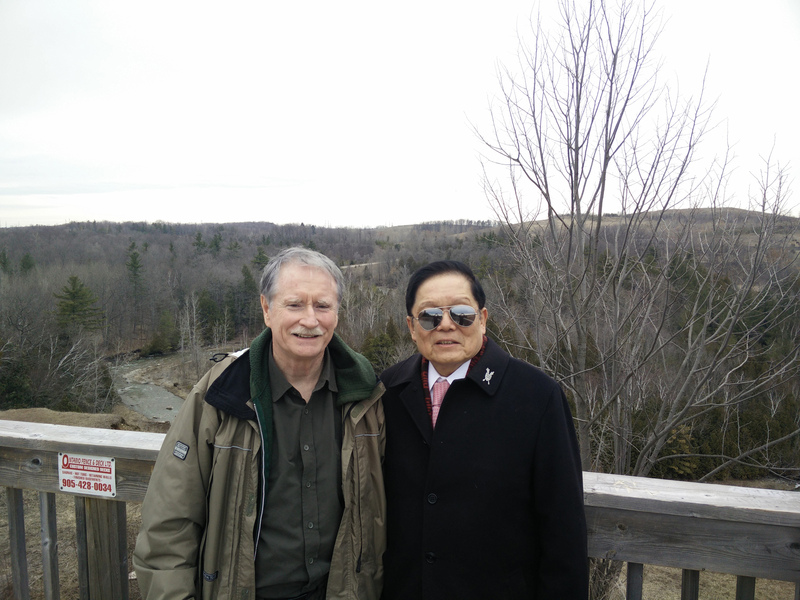 This new announcement transferred 6.5 square KM to the new Parks Canada urban national park. MPP Ted Arnott was critical that the government had not yet transferred the remaining 15 square KM as per the previous agreement between the Federal and Provincial governments, the provincial Liberal government stating that this transfer will be announced at a later date. 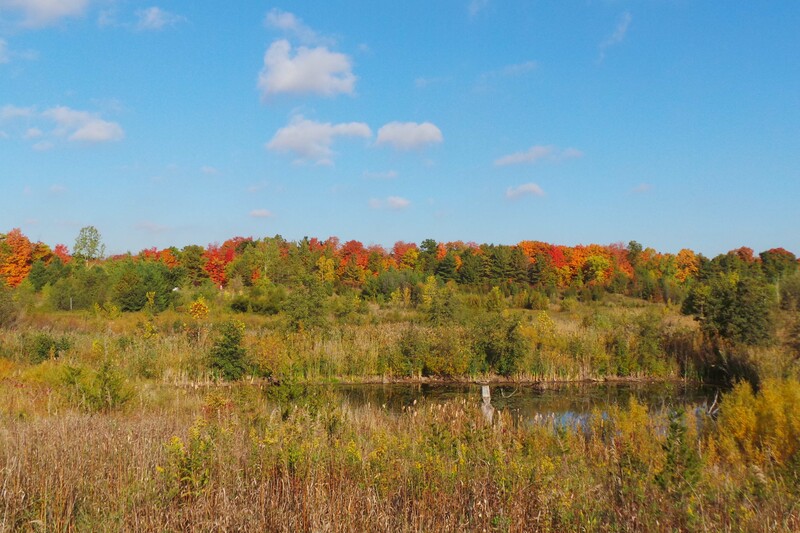 Slowly but surely Rouge National Urban Park project marches toward completion, but it looks like there is still a way to go before a full appreciation of what this unique Canadian National Park can be. 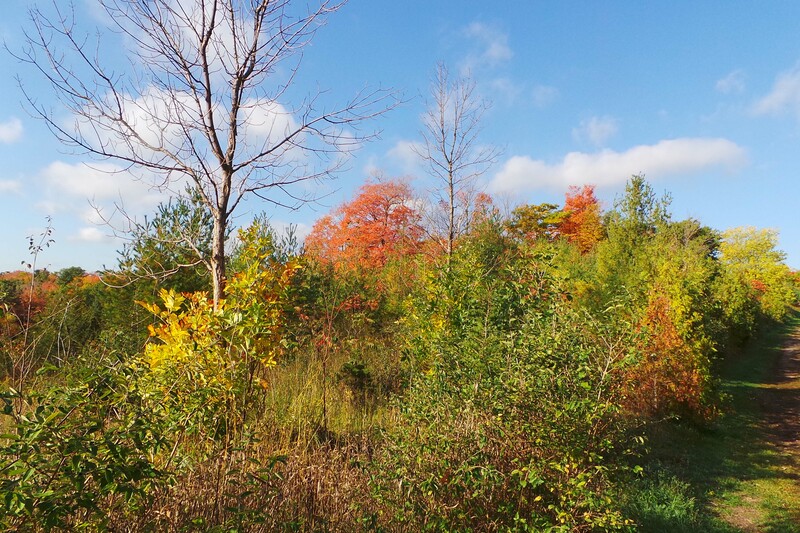 …of the southern part of what will become Rouge National Urban Park. 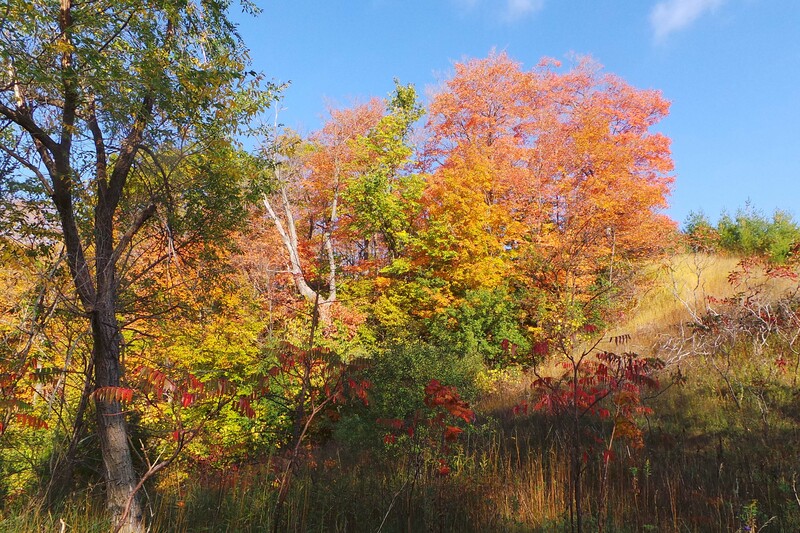 Check out this wonderful forest in Pickering. 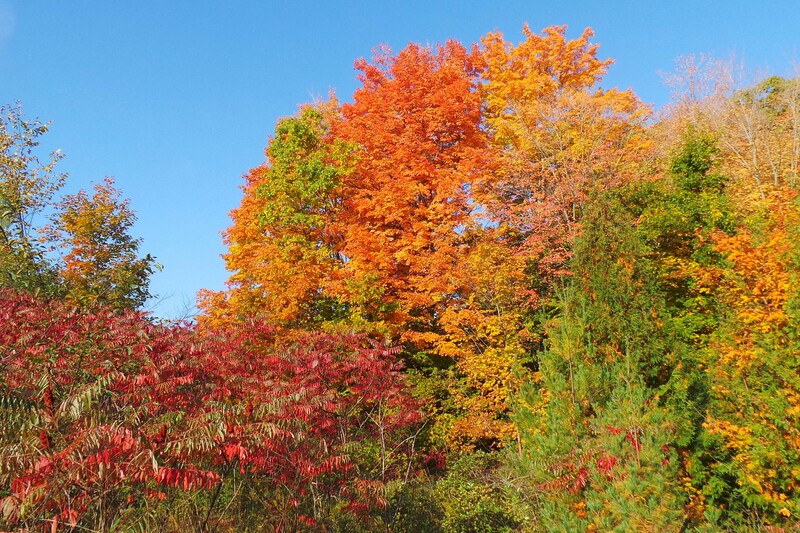 They have regular organized hikes, and other conservation activities. 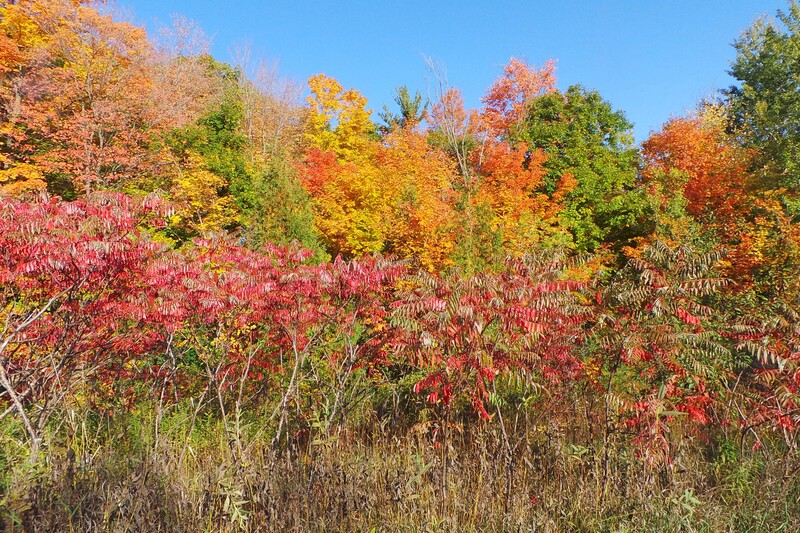 Noonan’s Fall Hike- Wherever you look there is amazing colour! Larry Noonan’s look at a unique wasp species! This is Megarhyssa macrurus, a large parasitic ichneumon wasp. 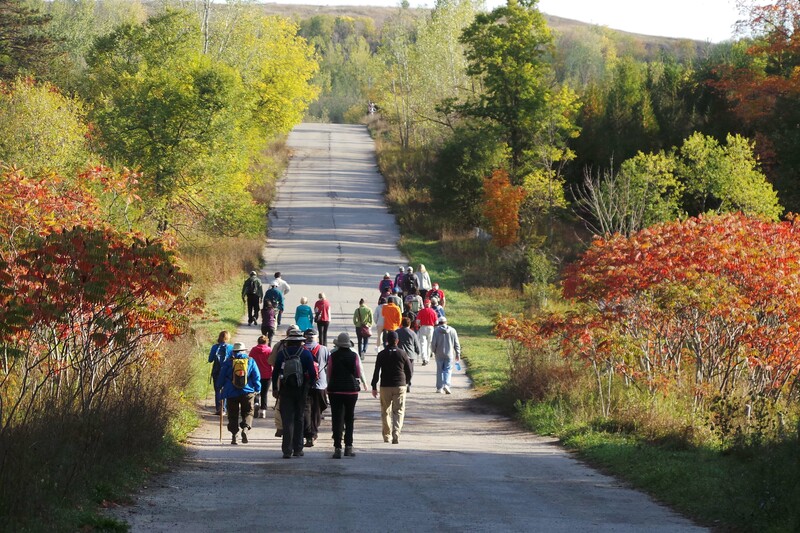 Noonan’s August 29th Hike the Rouge. Noonan’s August 22nd Hike the Rouge. 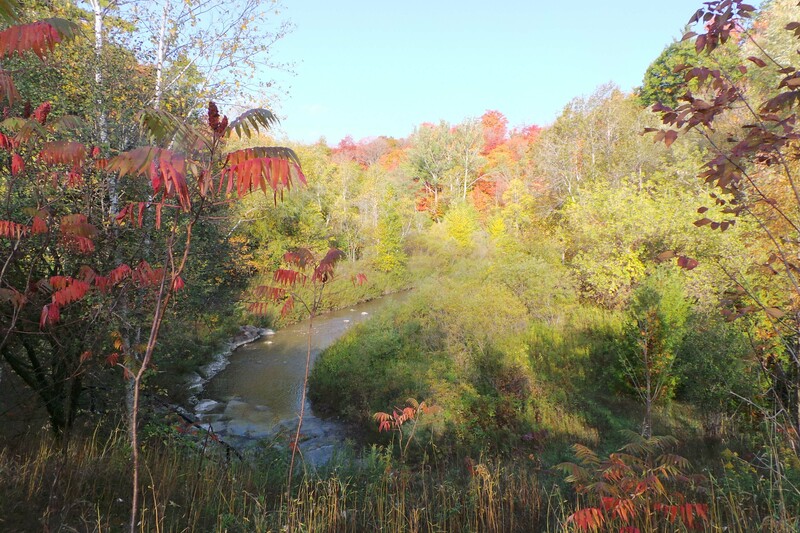 Noonan’s July 11th Hike in the Rouge!